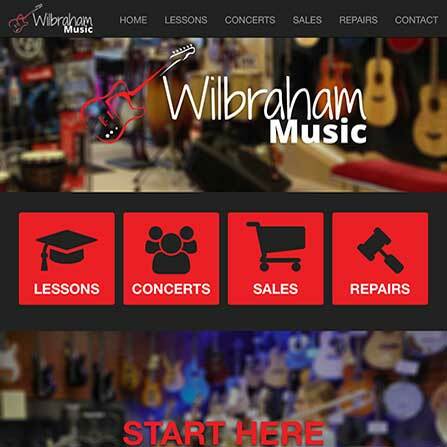 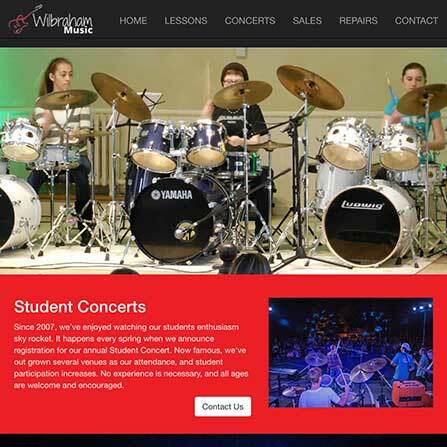 Wilbraham Music is a full line music store providing Lessons, Sales and Repairs. 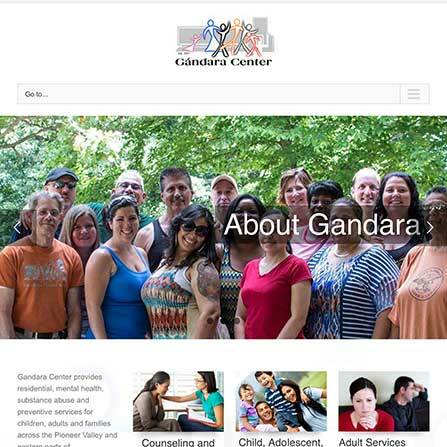 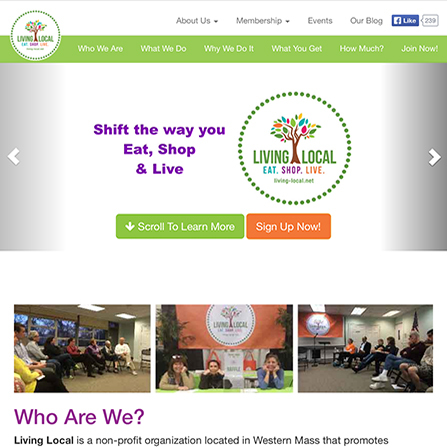 Located at 2040 Boston Rd. 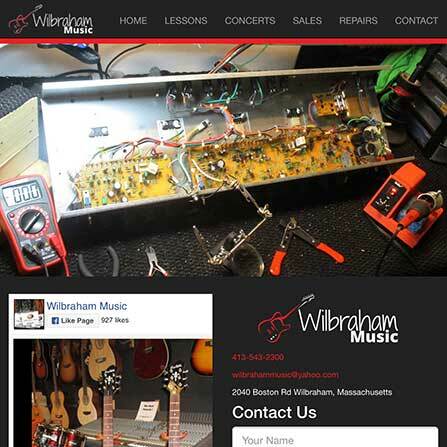 in Wilbraham.